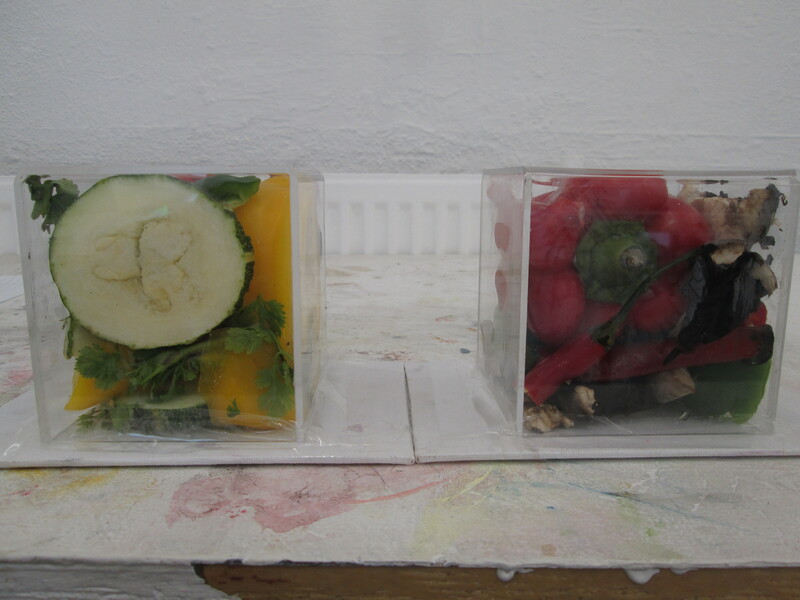 I have filled two perspex boxes with fruit and veg with the hope that it will Decay over time. I am Planning to document its decay every day through the medium of photography. 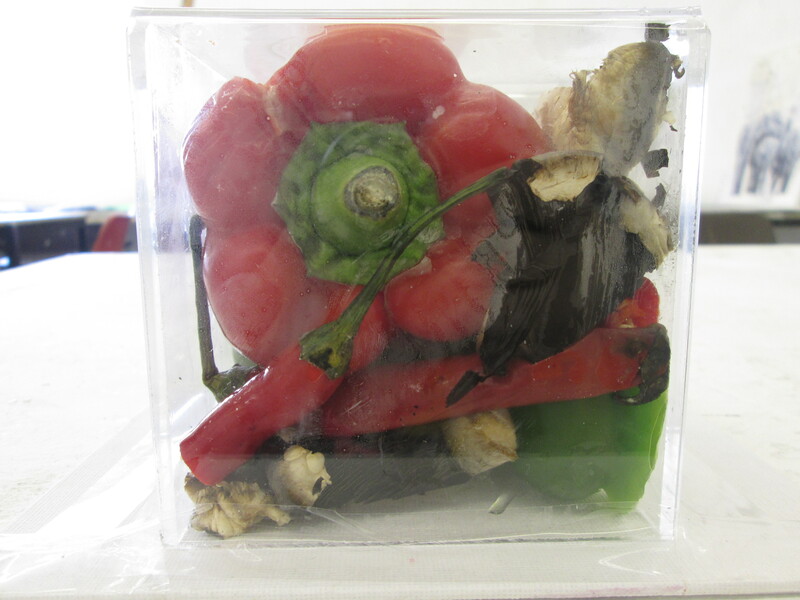 I chose the perspex boxes as you can see what they contain from many different angles. When they start to decay you will be able to see a five sided view of the mould that is growing and in my opinion I feel they will make for very interesting sculptural pieces. I will sketch the boxes and draw from them throughout the decay process. Mould and decay makes for such interesting drawing and studying, it is highly interesting that something people would just usually throw away can be turned into something beautiful or a piece of art. 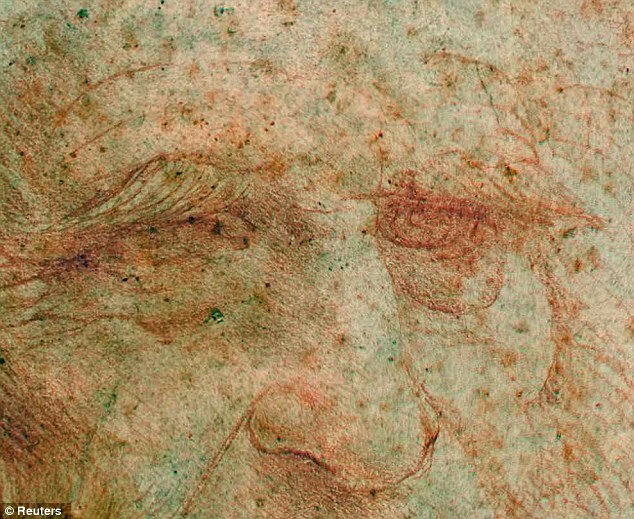 Time is shown throughout this piece as it depends on it. The more time I leave these pieces, the more decayed they will become. There is a strong juxtaposition between the decaying inside and the solid outside of the perspex boxes. Time will not weather the perspex, certainly not to the extent that it will the fruit and veg. I plan to fill two more boxes as well, one with used teabags and one with bread, I will document their decay also and then produce a comparison through drawings and photographs. I am hopeful that all these observational sketches will contribute to final pieces, paintings and sculptures that I start making. I find that the best method of working is to just keep making, then collate all the things that you have made to make something even better. Here are some photographs of the boxes from different angles, they are incredibly interesting objects to look at now, and you find yourself turning them round and trying to see all the things that are inside. They will be far more exciting and visual to look at once they have started the decay process. 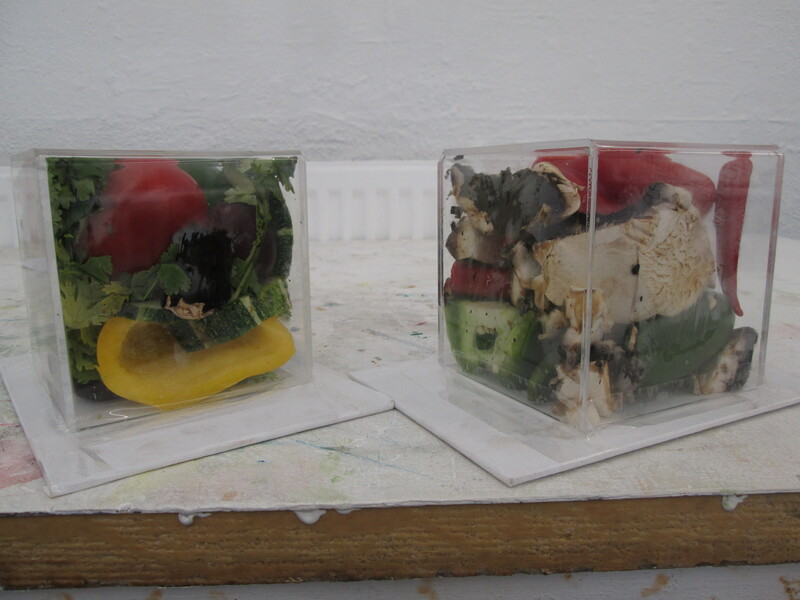 Painting/ making work from the mould that is produced within the perspex boxes will be highly interesting. There are so many different patterns and marks within different moulds which is why it lends it self to creating artwork inspired by it so well. The rough textures and spores that develop make me think about the use of mixed media and encourage me to explore new methods of working. I can’t wait to see how these deteriorate, I will be posting photos of the decay and sketching new developments. 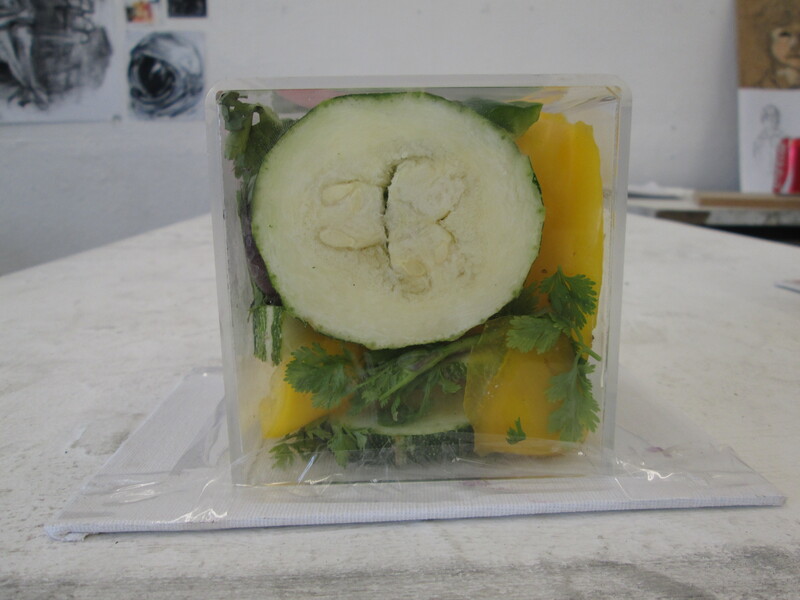 There is something about a perspex box, people always want to know what is contained within them and why the interior objects are kept from the publics touch. I feel display plays a very important part in how the audience react to your work. Here is a quick Stop motion animation I made from my drawings of an apple rotting over time. 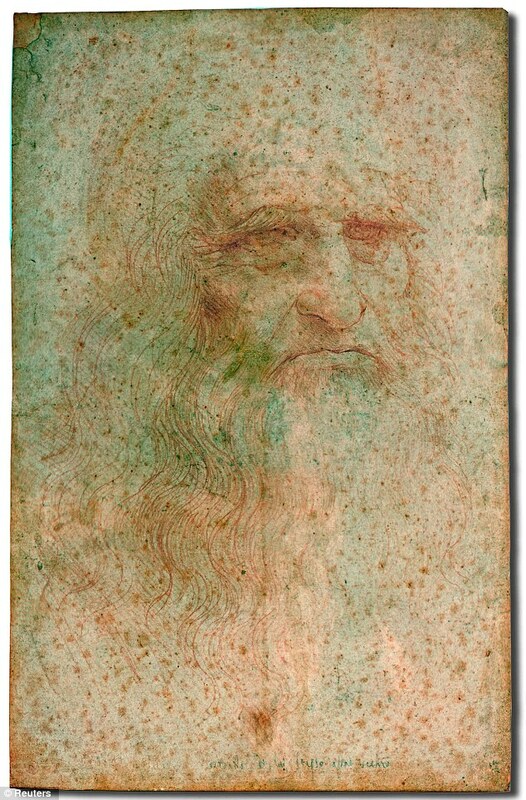 Here I rubbed out and changed one drawing over a period of time rather than creating lots of different drawings. I feel I have managed to capture the Decay of the fruit quite successfully and I am confident I will be trying out more stop motions with my drawings and real objects as they are highly relevant to my brief of time. The Drawings take time, the photography and the film/animation takes time to make, they highlight a period of time itself. I may also look into film rather than just a series of photographs. THE WORK OF WILLIAM KENNTRIDGE was my initial inspiration for making a stop motion animation. His animations are so well thought out and well drawn and also very complex. This is the first stop motion animation I have created and under Kenntridge’s influence, I hope to grow in this field and to make more complex pieces.